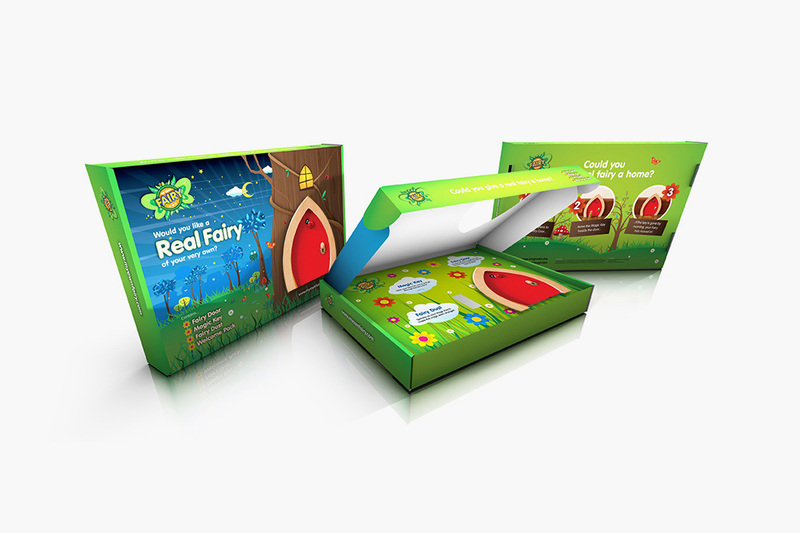 I design everything a business could need from brochures, logos and websites, to adverts, illustrations and business stationery. Plus I’m a dab hand at a whole lot more you hadn’t even thought of. 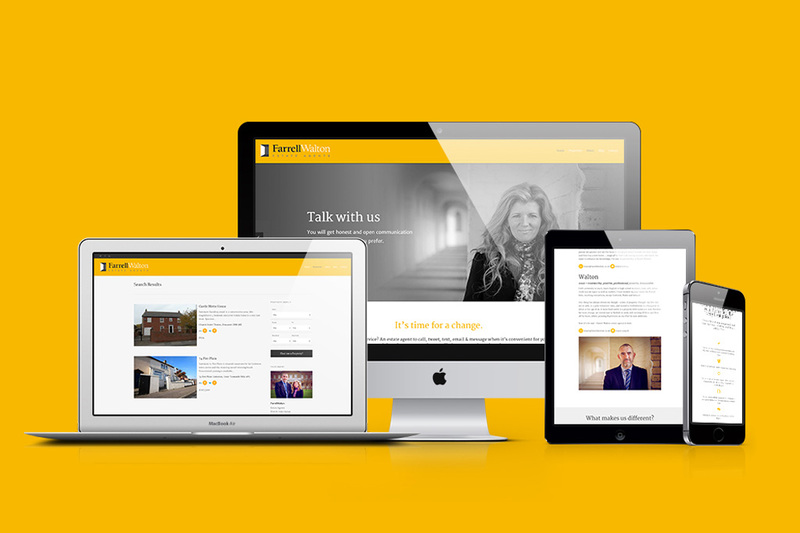 Specialising in website design, web development, CMS and online marketing I create inspiring websites and marketing strategies tailored specifically to your business goals. With a range of competitive website design packages available, contact me today. Many digital agencies now design exclusively for the web or experiential projects. At Adams Graphic Design, I still believe in the power of fantastic print. 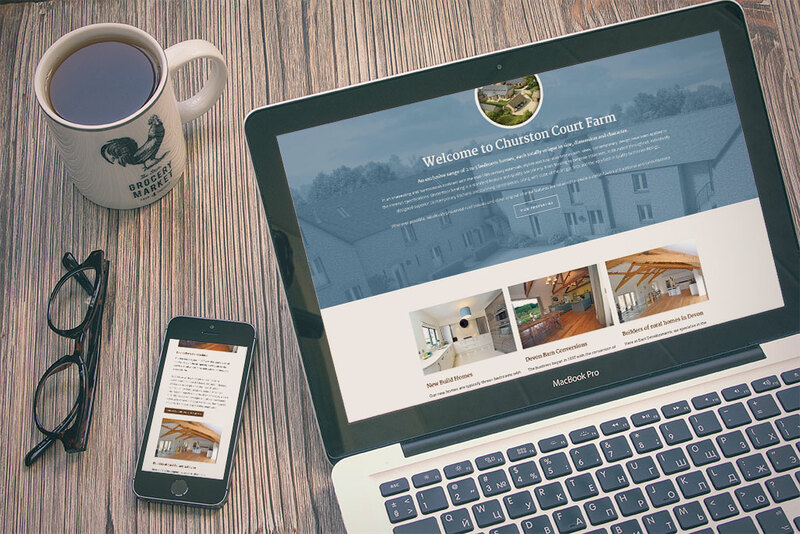 After all, brochures, flyers, letterheads and stationery and direct marketing pieces still provide that crucial link to – and support for – your online presence. 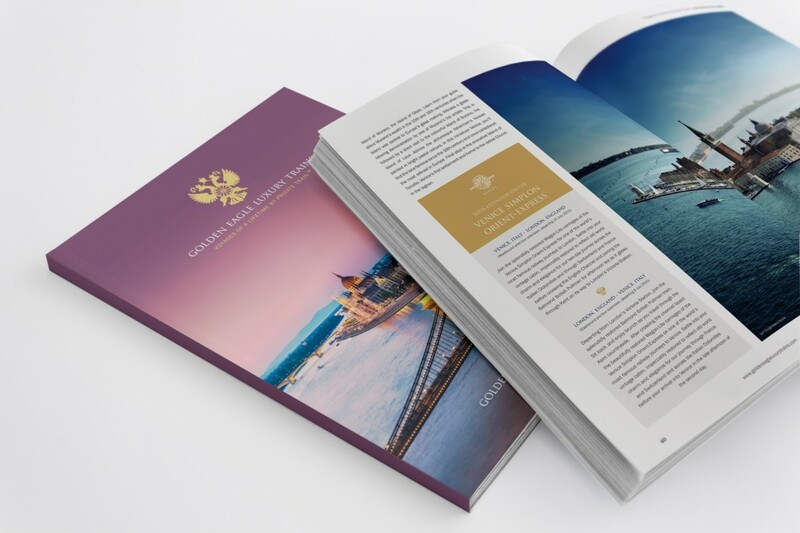 You never get a second chance to make a first impression, so your logo and image must be memorable, professional, adaptable to all formats – and stand out consistently across your brand’s marketing collateral. It should incorporate your values, fit your brand ‘personality’ and, like the best, become instantly recognisable and associated with it. Say goodbye to using the same old stock images – commission a unique illustration for your business. I currently produce illustrations for agencies and developers like Heritage Homes, Millwood Homes, Jackson-Stops and Staff. This is one of my specialities, working for many national developers, local property developers, and estate agen ts on a wide range of projects. In addition I also provide property advert design and property branding services to help you sell your homes. Commissioned nationwide by Estate Agents, Adams Graphic Design are experts in property advertising. Take a closer look at some examples of my work in this field or contact me to talk about your project. I am a graphic designer based in Sale, South of Manchester, providing creative design for print, website design, illustrations and logos. As essentially a one-man band, I can give every project the personal touch. This means getting to know you as well as your business, and it’s one reason I get so much repeat business and referrals. In effect, I become an extension of your company. Someone you feel happy contacting for a chat, a quick question, sensible advice – and a very competitive price for a very high standard and quality of design. I’m also a property-marketing specialist. 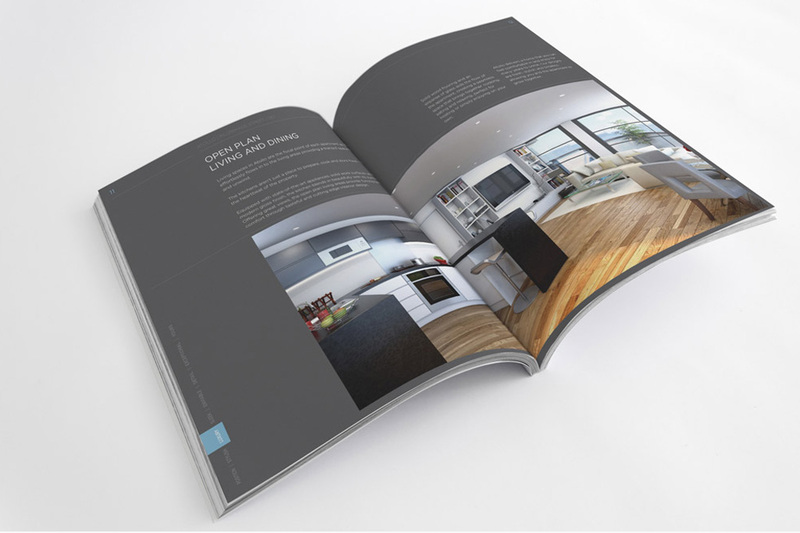 I’ve been commissioned extensively to create brochures and adverts that not only look great – but also sell properties. I produce creative marketing material for estate agents like Jackson-Stops and Staff, among others. I design all sorts of things for clients both nationally and internationally. I create and enhance brands that stand out, communicate, and complement your business as it grows. My approach is simple but effective. I get to know you, your business and its target audience – and work with you to find the most effective way to reach them. I’m not here to flex creative muscle, I’m here to help your business succeed. Simple as that. But don’t take my word for it – check out this website and see what I’ve done for businesses just like yours.